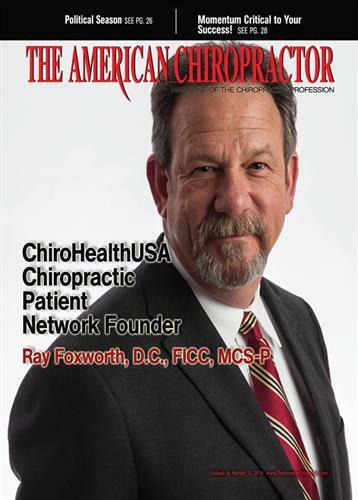 ChiroHealthUSA is a provider owned network working in conjunction with a Discount Medical Plan Organization. We provide a simple solution when it comes to offering legal network based discounts for cash, underinsured and ''out of network'' patients. Helping patients with the cost of care is the right thing to do. Doing it the WRONG way can cost you! We are a growing network of over 3,000 healthcare professionals who have already helped over 250,000 patients get the care they need at a fee they can afford. Off Airport Road, behind Flowood Police Department next to University of Phoenix - Suite 100 on the far left.